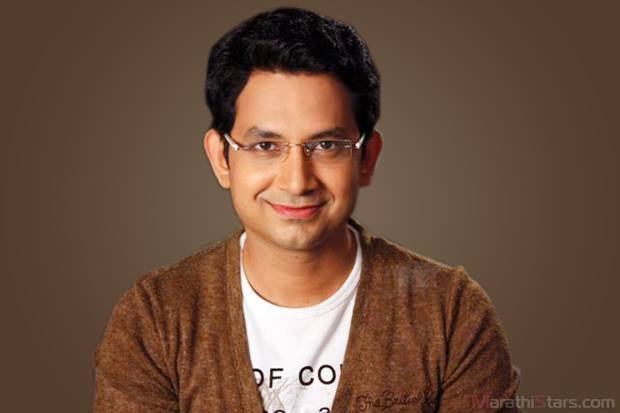 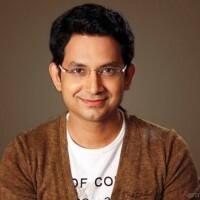 About : Umesh Kamat needs no introduction. 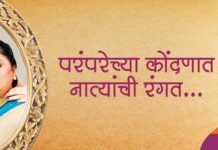 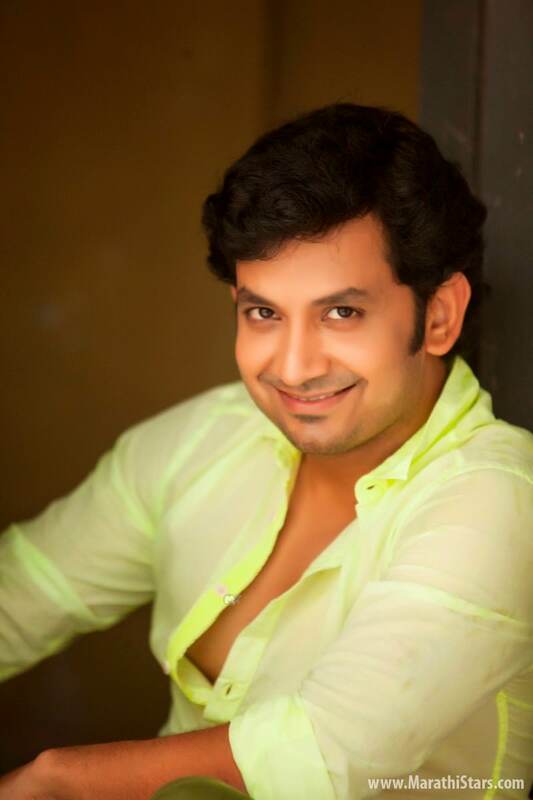 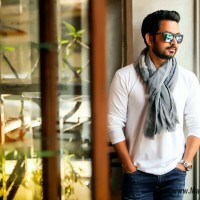 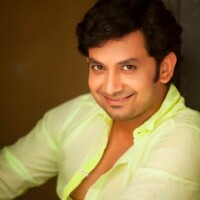 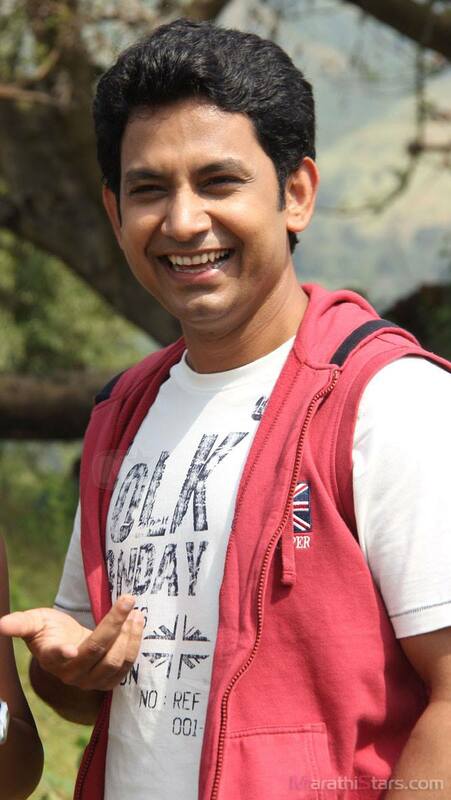 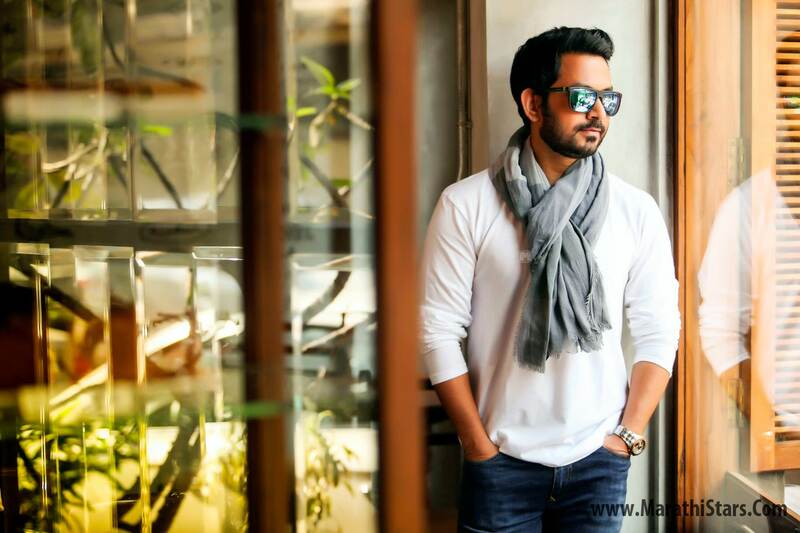 The actor has carved a niche in Marathi film industry with his commendable talent. 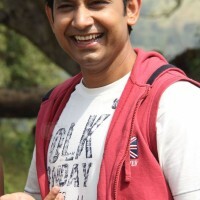 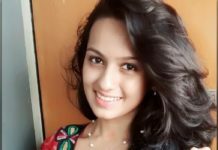 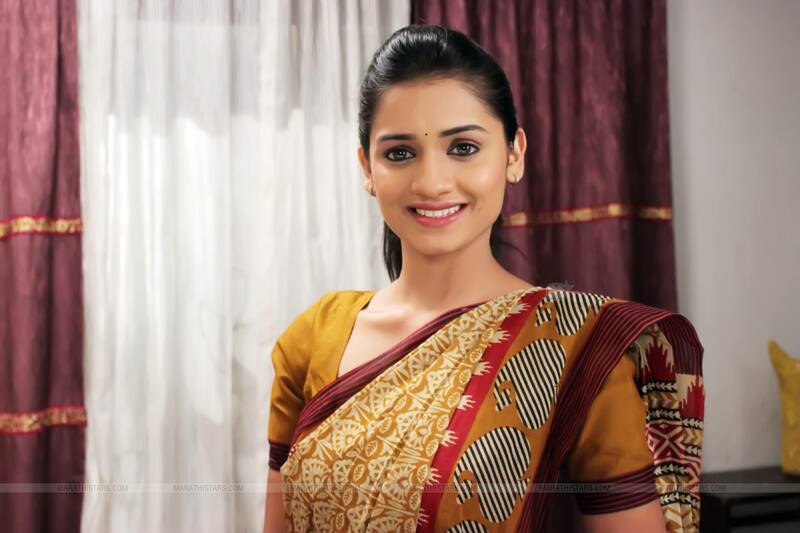 Umesh is happily married to actress Priya bapat in October 2011, after dating for over six years. 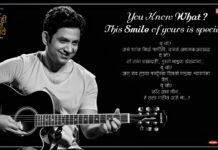 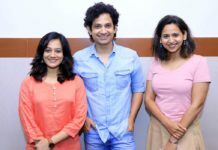 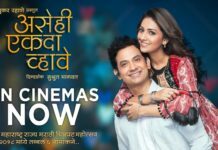 Recent hit of Umesh kamat was ‘Time Please’, in which he deserves huge praise for showing high degree of maturity while playing a character.